Jetsetter rounded up their pick of the most indulgent and “over-the-top” chalets for high-altitude decadence this winter. Alongside uber-chalets in Val D’Isere, Verbier and Jackson Hole, Bighorn Revelstoke boasts its own brand of luxury with private heliski adventures direct from the house helipad. Along with the ubiquitous facilities of the uber-chalet (gym, cinema, outdoor hot tub, games room), Bighorn’s location makes it unique. Set in the heart of the world’s best heliski terrain, guests can fly into the wilderness Selkirk Mountains to ski untouched powder snow all day long. 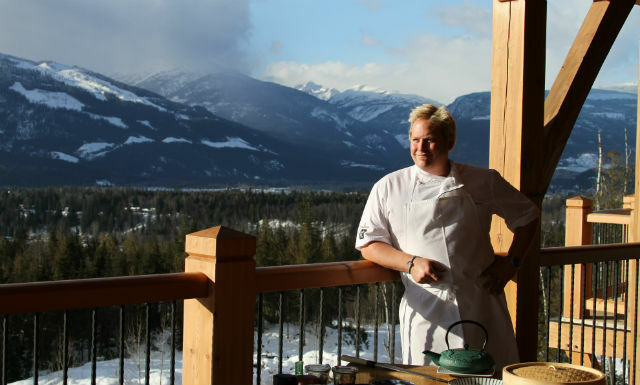 Guests also have the option of Revelstoke Mountain Resort on their doorstep, with North America’s highest vertical descent. All this is unbeatable when you fly back to the “World’s Best Ski Chalet” for a cocktail in the huge hot tub followed by a gourmet meal prepared by your award-winnig private chef. Bighorn was named World’s Best Ski Chalet at the “Ski Oscars” last weekend in Austria. The World Ski Awards celebrate excellence in ski tourism, with the most outstanding in their field honoured with an award. 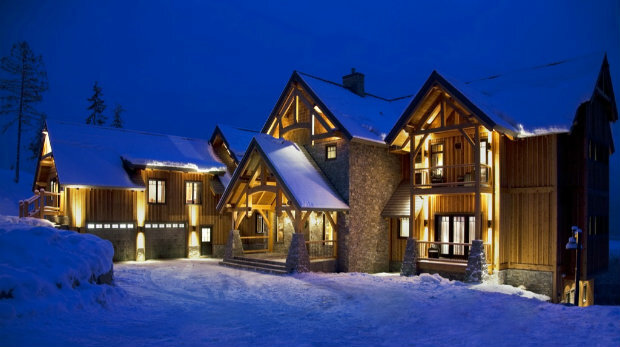 Bighorn was named not only Canada’s Best Ski Chalet, but took the World award ahead of competition from luxury chalets in Lech, Zermatt and Deer Valley. Owner Michael Kirkland describes what sets Bighorn apart: “Bighorn is unique in offering an exciting mix of luxury and adventure. 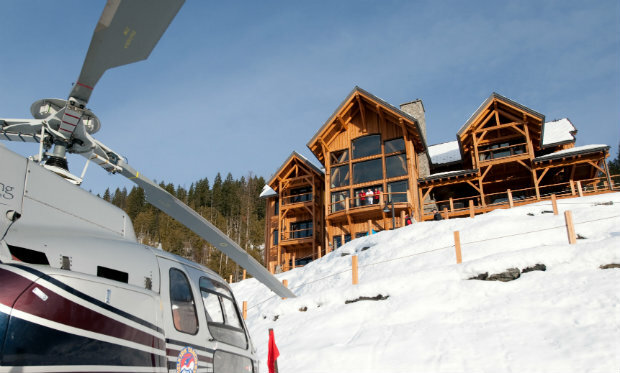 Heliskiing from the house helipad and world class lift skiing at Revelstoke Mountain Resort are complimented by a stunning mountain home with incredible facilities and five star service. It is an incredible honour to receive this award for the third time and it is testament to the hard work and dedication of our wonderful team that we can remain at the top of our game”. 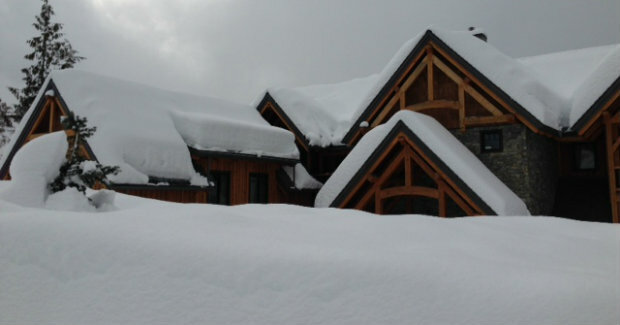 Revelstoke has been receiving incredible amounts of snow, with 109cm falling in the last 7 days. So much powder to enjoy! With another 40cm forecast to fall this week, conditions at Bighorn have never been better. 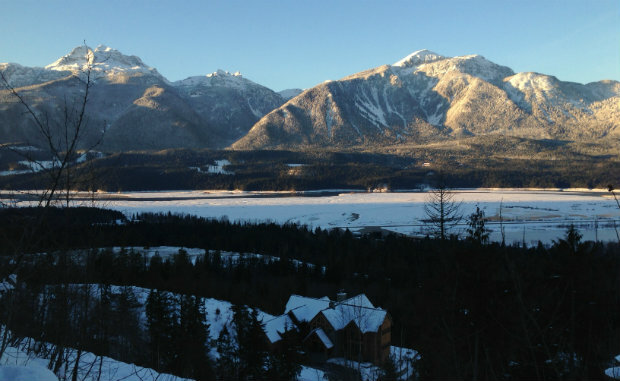 “Quite simply Revelstoke has to kick off our list, as talk to anyone who has been and they’ll tell you, not just how good it is but how truly epic it is. 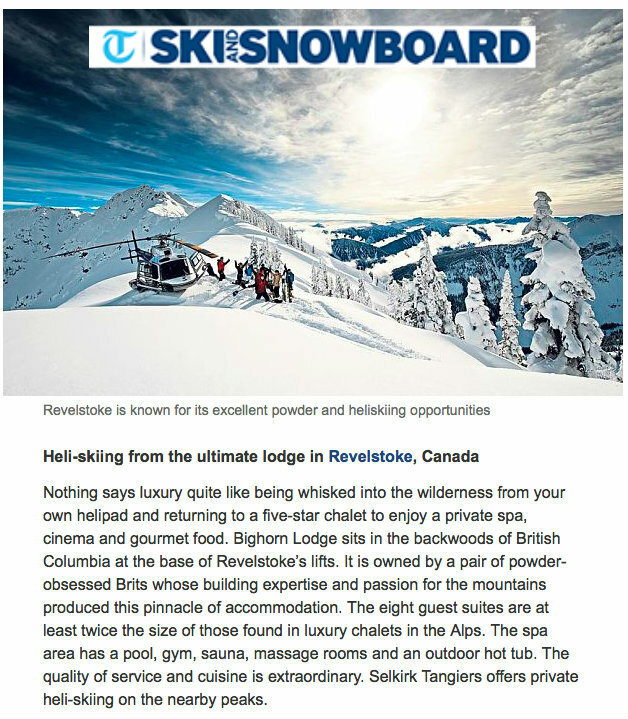 Revelstoke has the lot when it comes to on-mountain terrain, there’s steep and open powder faces, fantastic tree skiing, long well-maintained pistes, an adjacent cat-skiing operation and if that’s not enough then the ½ a million acres of heli-sking terrain should keep you happy”. This top ranking comes as no surprise to us. Our guests have been enjoying Revelstoke’s deep powder snow, incredible terrain and uncrowded slopes for 3 seasons now. Bighorn is unique in offering skiing at a world-class resort, private heliskiing, cat skiing and backcountry touring all from one base. The luxury lodge offers the most indulgent accommodation imaginable with every kind of ski adventure right on the doorstep. Heliski direct from the house helipad or be on the Revelation Gondola heading up North America’s highest vertical descent in a matter of minutes.